I had a bad driving experience with my previous driving instructors Wellingborough especially with the roundabouts and gave up. After a year I decided to start my lessons again. I am happy, this time I chose the right driving instructor who helped me with the roundabouts in a professional and friendly way. My instructor was really patient with me from the start. I passed my driving test first time with 4 minor driving faults. I highly recommend Adriving School Wellingborough to my friends and family. 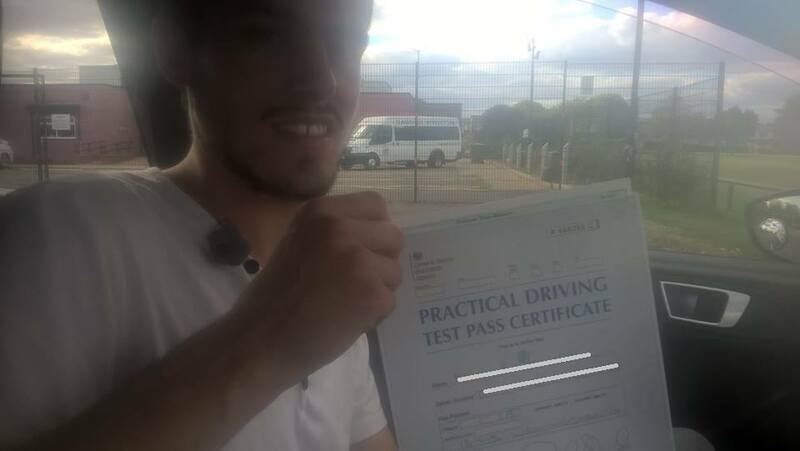 Don’t hesitate to contact Adriving if you are looking to save time and money on your driving lessons Wellingborough and want to pass 1st time.